The paperback version of Fate’s Keep is now available. Order today to have it delivered straight to your door! Fate Floyd survived and escaped the deadly fairy tale world of the Book of Fables, but at a terrible cost. The boy of her dreams, Finn McKeen, remains a prisoner of the cursed book. 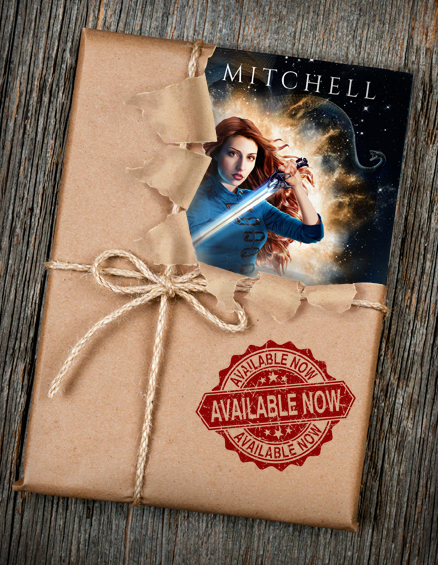 To find her way back to him, she must travel to a new world, where she’ll confront the mysterious Keep, the truth of her heritage and a blood oath that could alter her future forever. With her heart sworn to saving Finn, and an unbreakable bond to guard the Keep, Fate must dig deep for the strength to protect those she loves. Unimaginable creatures of myth and legend threaten to destroy the Keep, while a slumbering evil awakens within the bowels of the arcane storehouse of magical objects. Fate’s only chance for salvation lies in a series of desperate quests and battles, any one of which may mark the end of everything she holds dear. Get Fate’s Keep today and journey to the ends of the universe, where magic abounds and portals open to otherworldly realms. (Download one of the FREE Kindle apps to read Kindle books on any of your devices). 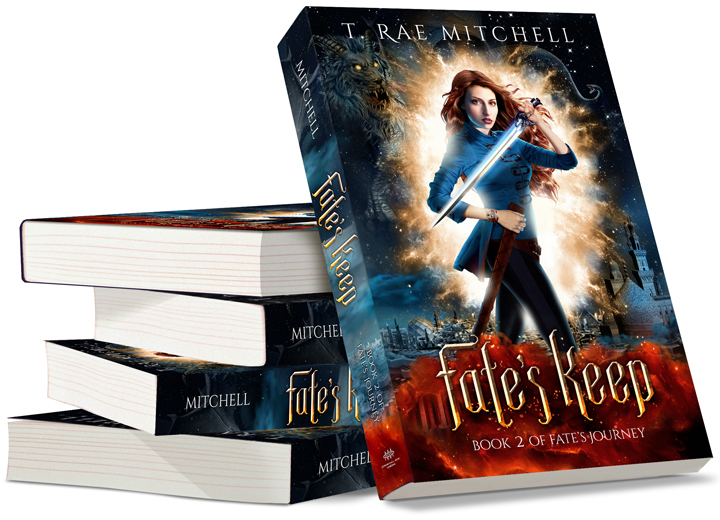 FATE’S FABLES BOXED SET IS ON SALE right now for $0.99 and can be read for FREE on Kindle Unlimited! Fate’s Keep can be read and enjoyed on it’s own, so it’s not necessary to read Fate’s Fables first. But I guarantee, you’ll get a lot more out of the sequel if you do!